Bandai Namco is currently working on upcoming fighting game Tekken 7, one of the most anticipated release of this year. 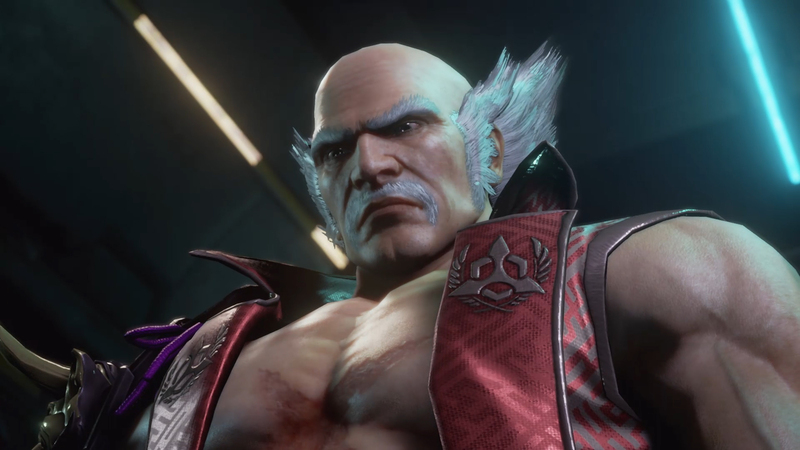 The game is heading towards its release and the developers have released a new story trailer for Tekken 7. It also highlights other characters from the famous franchise such as Bryan and Nina alongside with the Akuma, a new character in the game from Street Fighter series. As of now, the game has gone gold and the developers are also providing some exclusive content in the different editions to those who have pre-ordered the title. The game was highly requested for featuring cross-platform play across PC, PS4 and Xbox One, but sadly the feature couldn’t be added. According to game director Harada, the feature couldn’t be implemented due to the policies of Sony and Microsoft. Tekken 7 is scheduled for release on June 2nd for PC, PS4 and Xbox One. Stay tuned for more updates!